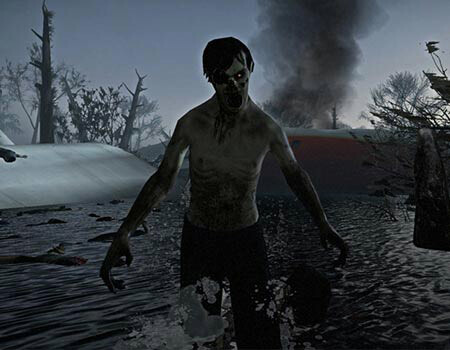 Not all games like The Walking Dead have creepy corpses clawing their way across the screen. Well, quite contrary to what many may have perceived, a list such as this comprises of games that incorporate other interesting elements apart from the mindless menace that have a huge appetite for human brains. The name in the spotlight here has won several accolades for its episodic point-and-click elements and character development as well as engaging storyline. Similarly, the following titles roped in here also feature these innovative ideas in their mix. And yes, there are even a couple of options for those who prefer to annihilate hoards of zombies. The psychological thriller takes you to a fear-ridden town located on the East Coast of USA where you’ll be able to play through the events guised as a combination of not just one but four characters. And similar to TWD, the decisions you make here will affect the overall plot. So without further ado, grab your copy and attempt to solve the Origami Killer murders. 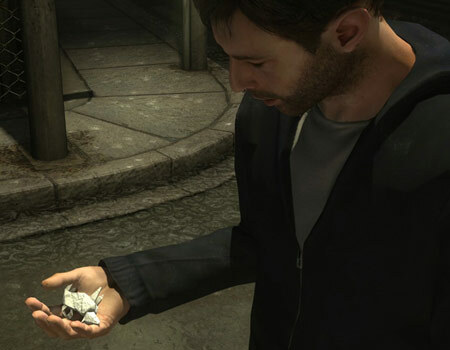 Also known as Indigo Prophecy to players situated in North America, this entrant in our games similar to The Walking Dead roster made its presence felt over half a decade ago. Fahrenheit was released for the PC as well as the PS2 and Xbox consoles. Developed by the same brains behind the earlier mention, it also provides audiences with a cinematic adventure of sorts. The plot here is packed to the hilt with a mixture of paranormal and science-fiction elements. Along the way, you’ll also be introduced to various interesting main characters. The storyline even has plenty of twists to keep you engrossed. What’s more, you can step into the shoes of 4 charismatic characters. Will you be able to solve the murders? Moving away from murder mysteries, we now explore the unknown and introduce you to some dinosaurs that definitely aren’t just boring fossils. 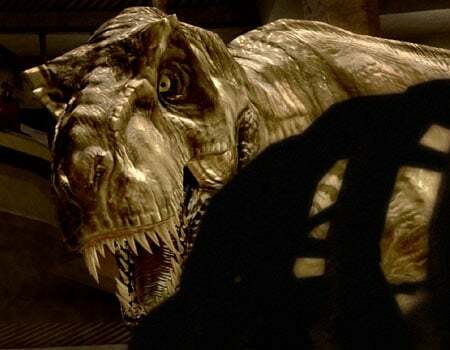 Looked upon as an episodic point-and-click adventure RPG game, Jurassic Park is also developed and published by the same individuals responsible for the title in question. You’re called to step into a dangerous plot that takes place during the first Jurassic Park movie. You’ll also be able to see new dinosaurs and explore new areas as the 4-part series rolls out onscreen. There’s tons of action, puzzles and exploration features to relish here as well. Also come face to face with the cunning Raptors and even the mighty T-Rex. Watch as Steven Spielberg’s cinematic brilliance comes to life on the virtual terrain. We continue our The Walking Dead alternatives array with a few mentions that should please those of you who came for the zombie carnage. 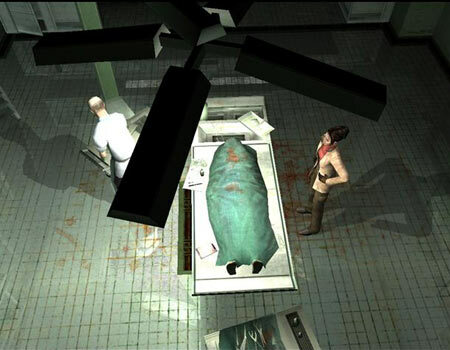 Left 4 Dead 2 is a co-operative first person shooter which was released over 3 years ago for the Xbox 360 and PC. The L4D sequel plunges you into the midst of a zombie apocalypse which plays out through 5 expansive campaigns. Get ready to have blood on your hands as you make your way through eerie places like cemeteries, swamps and cities of the Deep South. There are 4 new survivors to opt from. You can use a slew of weapons like a chainsaw, an axe and even a frying pan to fend off the crazy zombie mob that’s out to tear you limb from limb. Brace yourself as hideous humanoid enemies come lashing out straight at you. And don’t expect them to show you even an ounce of mercy. So equip yourself accordingly and stay alert while threading through uncertain waters. You get to embark on an adventure with local BSSA agent Sheva Alomar and Bio-terrorism Security Assessment Alliance member Chris Redfield. You’ll also be able to wield different sorts of assault rifles, shotguns and handguns, among other formidable weapons. You’ll have to travel to Africa and investigate a special biological agent that has been transforming the inhabitants into dangerous infected beings. 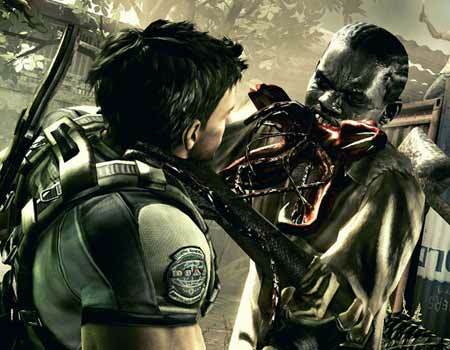 Developed and published by Capcom, Resident Evil 5 hit the PS3, Xbox 360 and PC in 2009. This particular contender in our games similar to The Walking Dead roundup proffers half a dozen side-splitting episodes that involve different genres such as puzzle and trivia. You can hop about with the likes of Canine Shamus Sam and his rabbit partner Max as they strive to solve a baffling mystery. People around them are slowly slipping into a hypnotic trance. You must aid the duo in uncovering important clues and interrogating suspects. Can you crack all six cases? 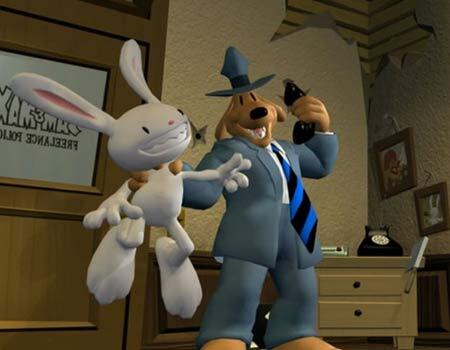 And as you might have already guessed, Sam & Max Save the World is also developed by Telltale. The title in question here is based on Robert Kirkman’s comic book series with the same name. Between April and November last year, developer and publisher Telltale released 5 episodes namely, A New Day, Starved for Help, Long Road Ahead, Around Every Corner and No Time Left. They all were a big hit with the public and received positive reviews and even a few awards. Now all of the aforesaid games like The Walking Dead aren’t exactly copies of the name in the spotlight, however if you loved dabbling in these sorts of episodes, you’ll surely take a liking to these treats. So go ahead and give them all a try. Don’t forget to leave your favorite mentions in the box below.